Missing link: Not all mutations that crop up in people with a condition actually contribute to it. A new method can help researchers and clinicians gauge the likelihood that a gene is associated with a particular condition. The strategy could help researchers focus their efforts on genes with a solid connection to a condition1. 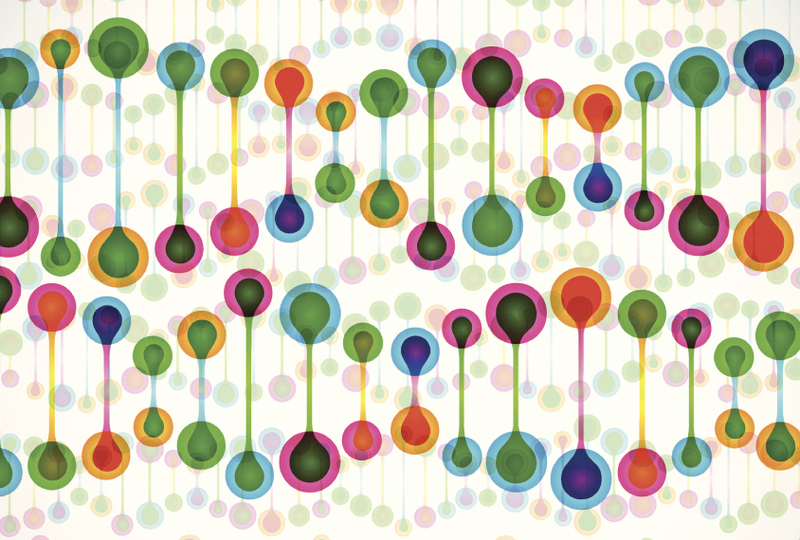 Advances in sequencing technology are speeding the pace of gene discovery. But the strength of evidence for a gene’s role in a condition can vary. For example, the size of the study matters: Those involving rare diseases are often small. A control group is also critical to ensure that a mutation is rare in the general population. In the new method, researchers evaluate a mutation by combing the literature for two types of studies: those that identify the mutation in people with a condition, and those that examine the gene’s function. The researchers assign a numerical rating to each study according to factors such as its size, the presence of a control group, and the statistical significance of the findings. Pairs of independent groups used the method to evaluate each of 33 gene-condition associations. They then compared their assessments and made a final classification in conjunction with experts on the conditions. Both groups came to similar conclusions as each other and the experts for 29 of the 33 associations. For example, they all judged the gene FGFR3 as definitively involved in achondroplasia, a form of dwarfism. And they determined there is limited evidence that SCN4B is involved in a cardiovascular condition called long QT syndrome. The findings appeared 1 June in the American Journal of Human Genetics. The method is optimized for conditions that arise from inherited mutations in a single gene. But future iterations could allow researchers to interpret the genetic contributions to complex conditions such as autism, the researchers say. The researchers have put their assessments of the 33 associations into a database called ClinGen. They invite other researchers to add results for other associations.